MVGLA demonstrated Windplanner at All Energy on the 2-3 May at the SEC in Glasgow. Thanks to all who visited us at stand M60! 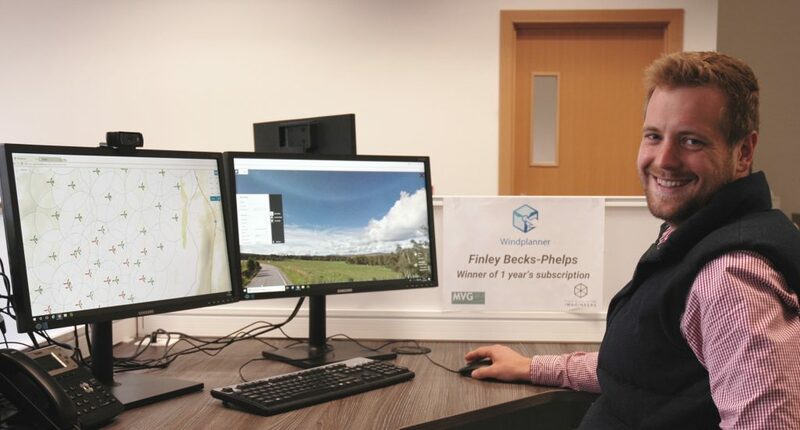 Our prize draw for one year’s subscription to Windplanner was won by Finley Becks-Phelsps of Fred. Olsen.